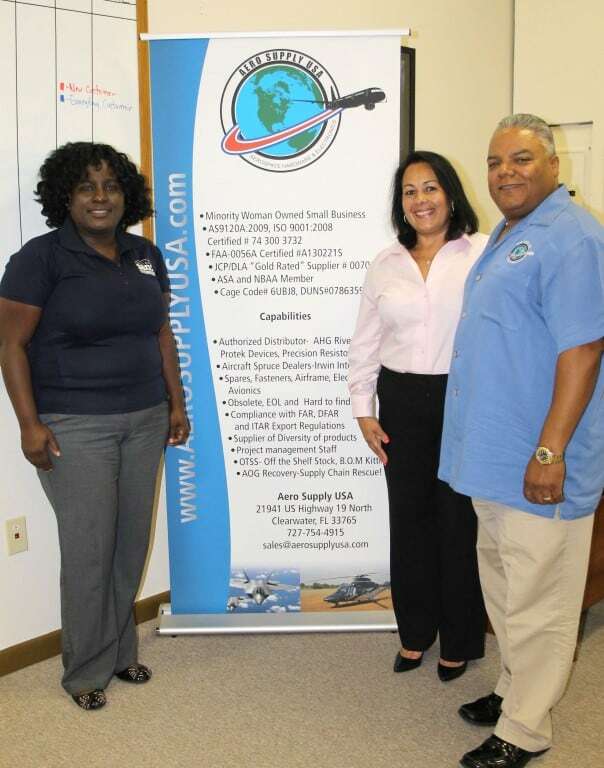 Michelle Ramirez had never owned a business before, but after working with her husband in a similar industry, she knew there was a growing market for an aerospace hardware business in Pinellas County. So she decided to take a chance and strike out on her own. Since she was a little girl, Susan Mango always knew that one day she would become a veterinarian. 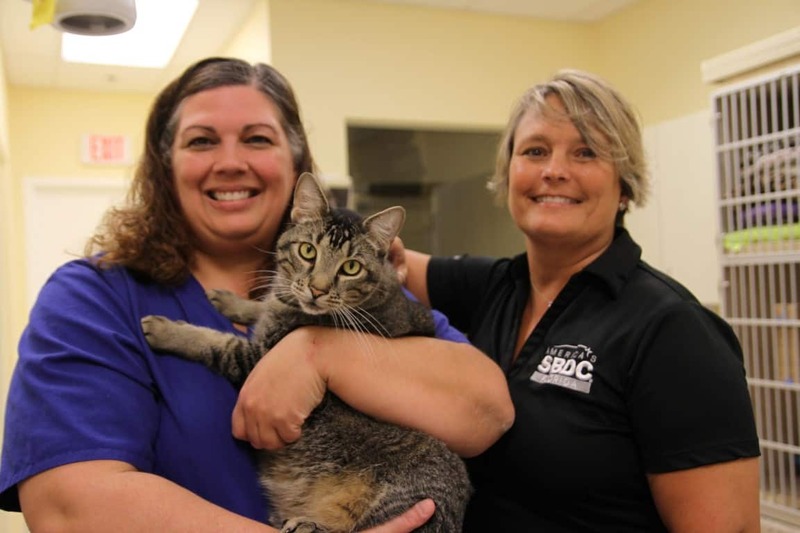 Today she is living her dream after opening her cat-only veterinary hospital in July 2013. Lolly McLane has never owned a restaurant before. Her career was spent in garden nurseries and landscaping. 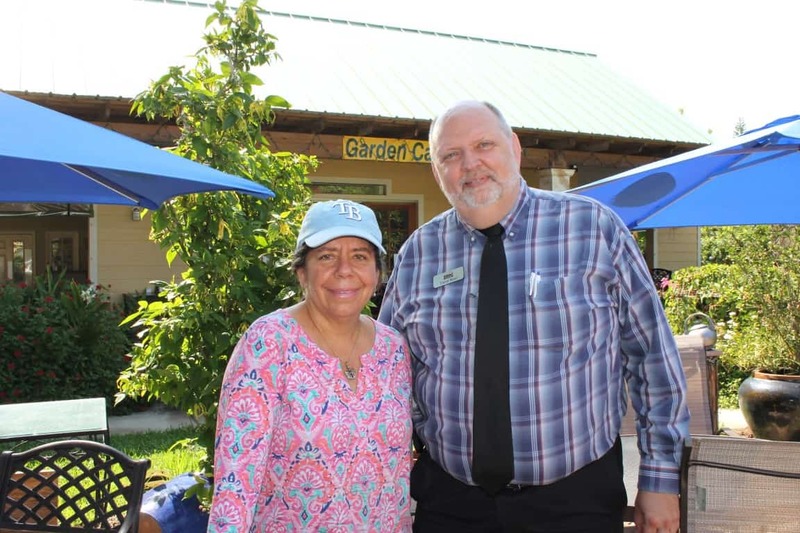 But she and her husband Scott, saw an opportunity for an outdoor garden café, and decided to open McLane’s Country Garden. 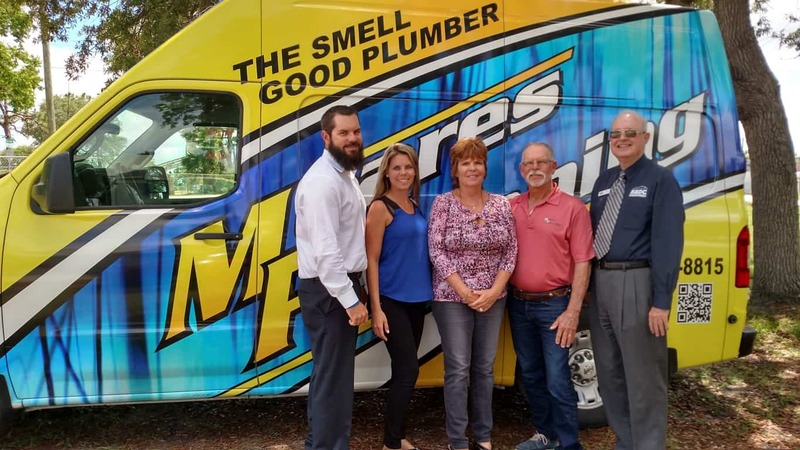 Meares Plumbing has been a family owned business for 25 years. 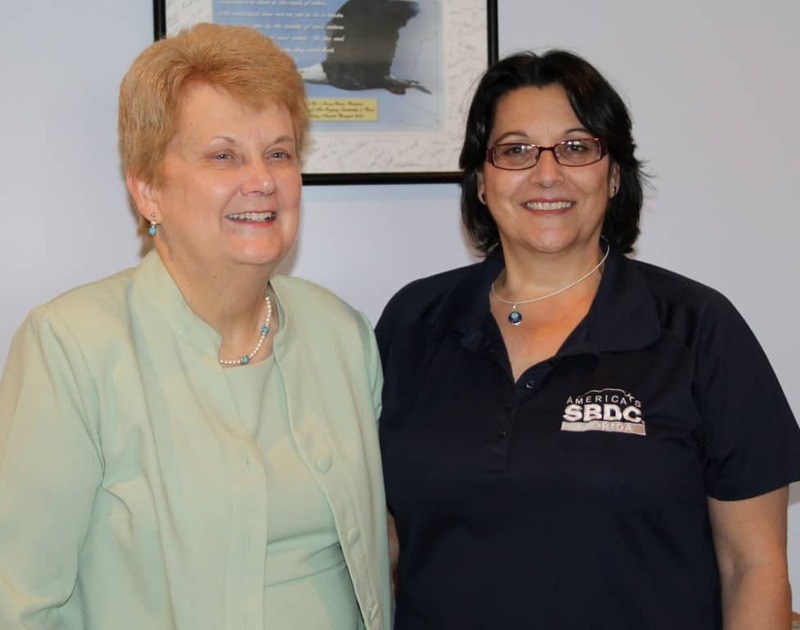 While they’ve experienced much success along the way, the four family members, Mike, Mary Ellen, Travis and Janine, haven’t always been on the same page regarding business growth. Starr Feller is excited about what the future holds for Blinds ASAP. 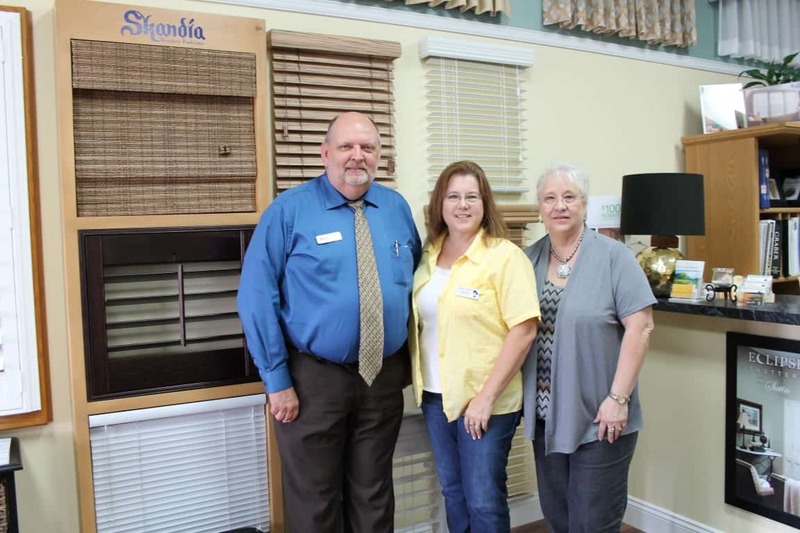 In 2010, she bought Blinds ASAP of Sebring, from the previous owners.